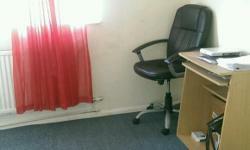 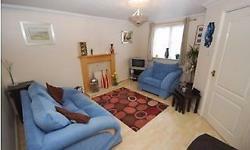 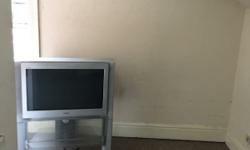 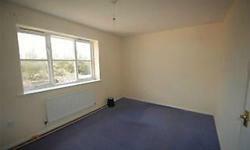 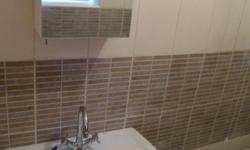 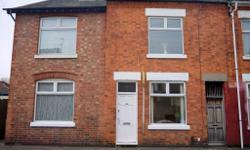 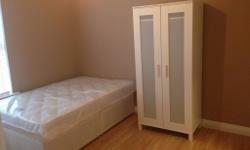 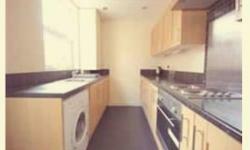 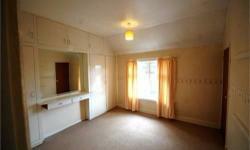 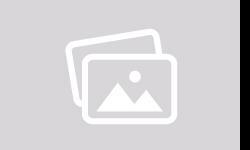 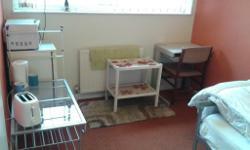 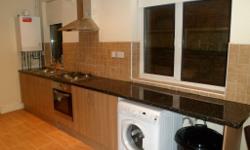 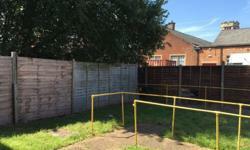 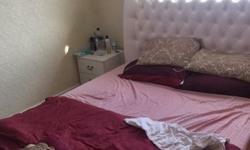 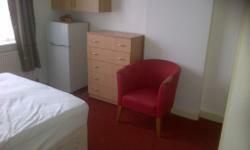 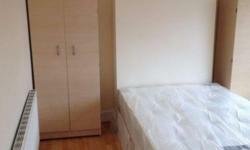 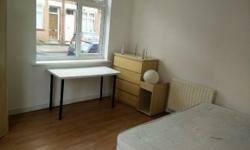 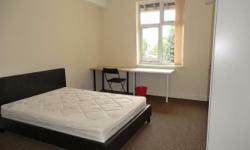 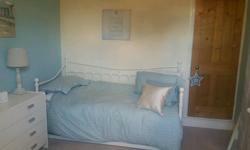 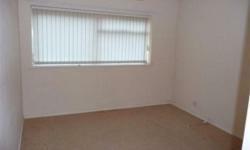 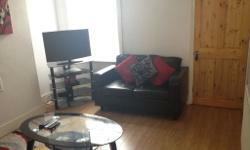 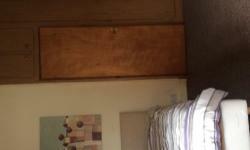 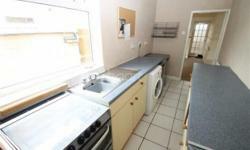 Room to rent £280pcm all bills inc!!! 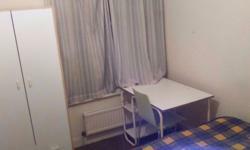 Single room 65, double 80 (90 if couple), LE3. 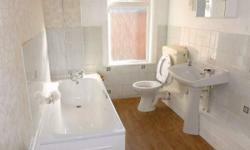 Wi fi and bills included.